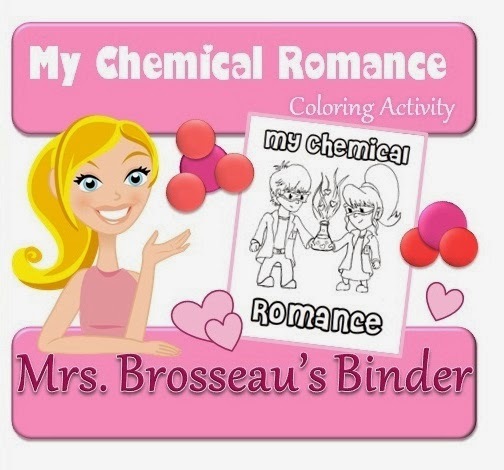 Mrs. Brosseau's Binder: Too Old for Coloring Contests? I don't think so! Too Old for Coloring Contests? I don't think so! This new semester I have been blessed with some wonderful classes - Grade 11 University Physics and two Grade 10 Academic Science classes. It is my dream semester! Whoever has been doing the scheduling has been really kind to me and I am so thankful! 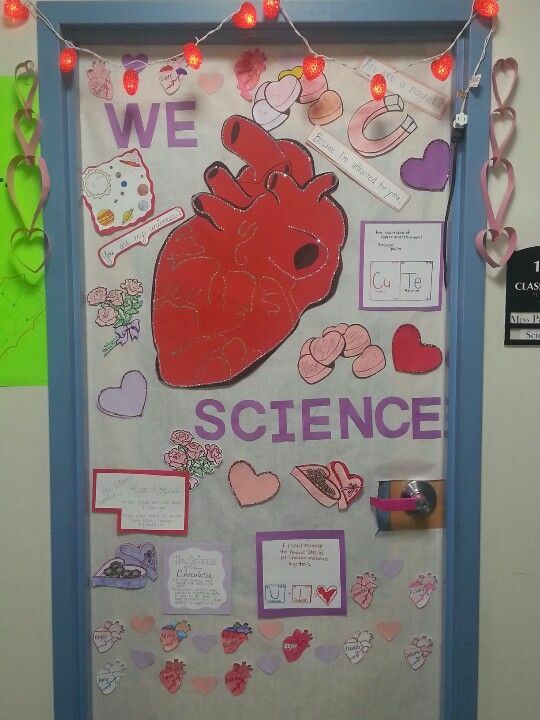 We don't really have a ton of time to celebrate holidays throughout the school year, but Valentine's Day is a fun one in Science class. 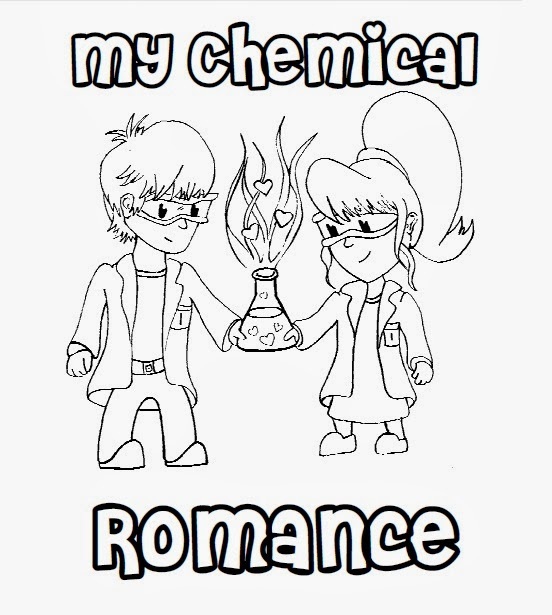 Myself, I'll definitely be incorporating my favorite coloring contest. When I presented it to my students (15-17 year olds) they were SO EXCITED for a coloring contest! It was adorable. It's like they haven't had a chance to color in a decade! It shows you're never too old for a coloring contest.